Jeremy Blustein is the Director of Operations of JCC Chai Sports. 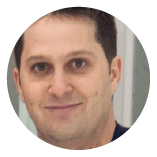 Jeremy has been an integral part of the organization since its inception in 2009.His primary roles are operating the introductory, development, house league and rep/elite programs that we offer. 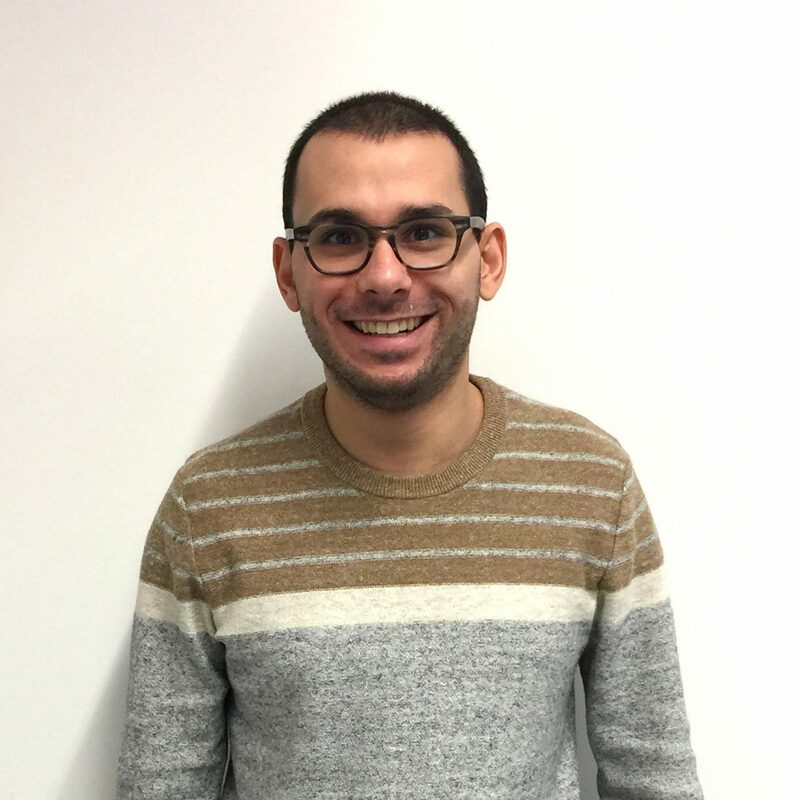 Jeremy is also the Assistant Delegation Head for Toronto’s JCC Maccabi Games Delegation, and is also a key figure in all major tournaments and events. Jeremy has represented Canada internationally at Pan Am Maccabi Games. He was also a community host for Israel Ice Hockey and is involved in numerous charities in the community. Michael Cohn comes to us from Milwaukee, WI., where he brings experience from the professional sports world and a background in Jewish Community. He also worked for Centre Camp for several summers, getting to the know the Jewish community in Toronto, and assisting the camp with their operations.